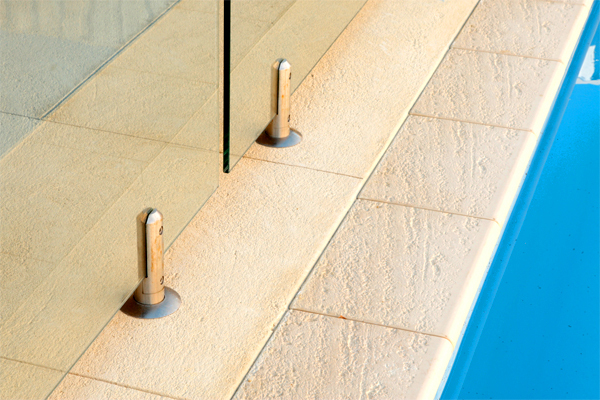 Limestone pool coping, or bullnosing as it is also commonly known, serves several purposes around your pool area. Limestone pool coping enhances the look of your pool area providing a beautiful and seamless marriage with your liquid limestone. It also provides an excellent frame to run the liquid limestone against. 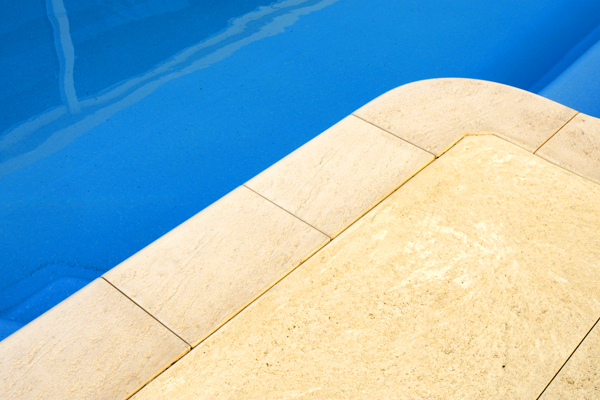 Limestone pool coping also significantly reduces water loss in summer. As the kids splash in the pool the bullnose acts as a barrier to stop the escape of a lot of water due to its overhang over the pool. The bullnose is also effective at giving swimmers something to grab and can aid swimmers when they are looking to exit the pool. 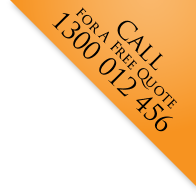 Perth Liquid Limestone recommends skilled trades people install the limestone pool coping and have these available for you. 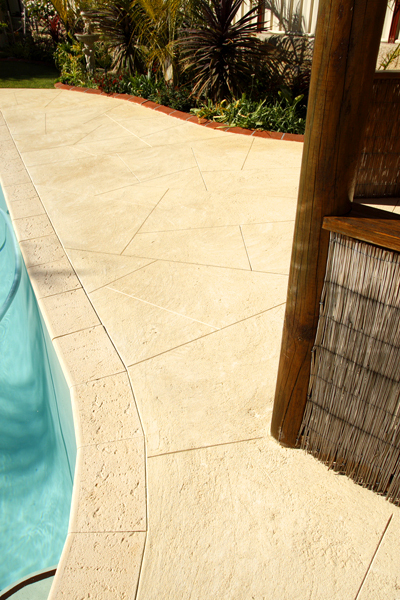 As WA's poured limestone specialists, we use only the best hand made pool bullnose that is supplied.